It’s true. All things do seem possible in May. Know what’s nearly impossible? Narrowing the choices down to just 8 great things to do! But we did it. Once again, we present you with 8 great things to do on the South Coast this wonderful month! 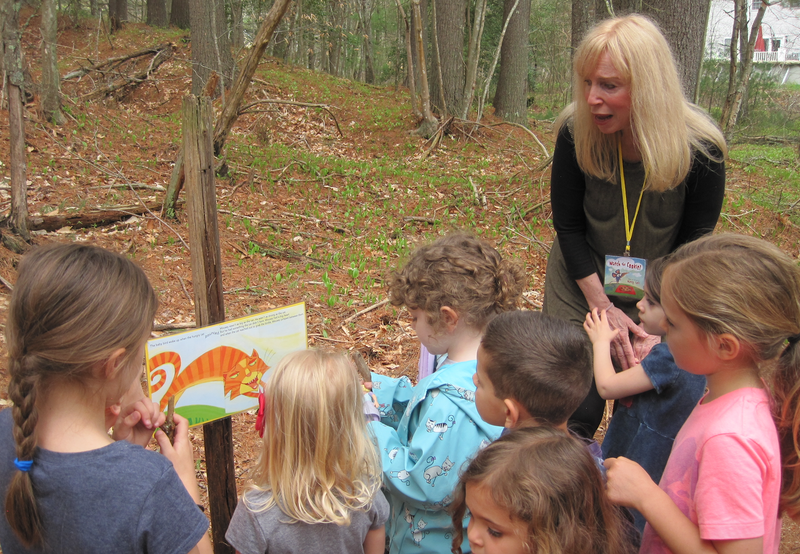 Dartmouth Natural Resources Trust is taking a page out of Anne Ferguson’s StoryWalk Project. What could be better on a warm May day than wandering down a nature trail as you happen upon the pages of a beloved book! You can read Over in The Meadow by Paul Caldone, a nursery poem about animals, along the trail of Ridge Hill Reserve or Sheep Take A Hike by Nancy Shaw, a book about sheep wandering through the woods and finding their way home, in Paskamansett Woods. The laminated book pages will be placed along the trail on May 1st and can be enjoyed throughout the month. Starting May 1. See here for more information. 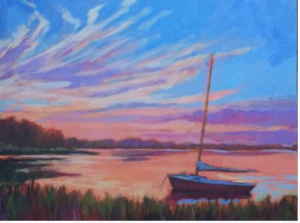 Ignite your artistic side and learn to use acrylic paint with artist Barbara Healey. Healey enjoys capturing coastal landscapes in her work, and will guide workshop participants through the creation of their own 11×14 work of art! As a bonus, you can see Healey’s paintings on display in the Marion Art Center galleries during the week. May 2, 7 – 9 pm, $35. See here for more information. This event is a part of ArtWeek at the Marion Art Center, check here for a full list of the workshops and events to visit! 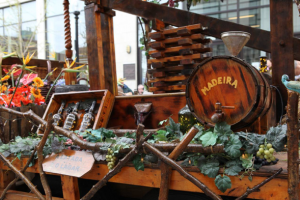 What do a Ukelele Orchestra, Portuguese Marching Bands, Azorean Whaleboats, and 13 local Portuguese-American organizations have in common? 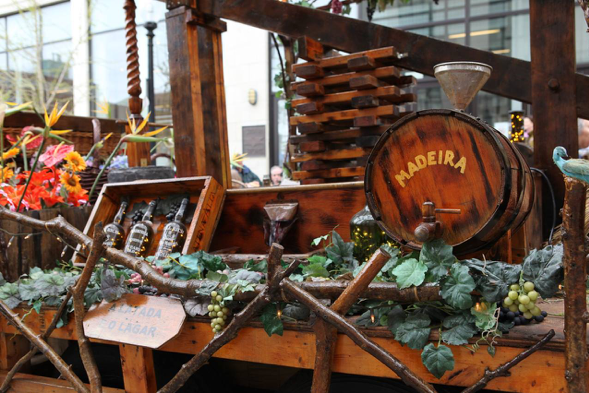 You can see them ALL at Viva Portugal throughout four blocks of New Bedford on May 5. This free event, presented by The Z, is chock full of fun events, performances, great food, and cooking demonstrations. Check out the website for a full schedule of the events of the day as well as pictures of all the fun from last year! May 5, 1 – 7 pm. Wine, beer, and a night full of zoo animals? Why not! The Buttonwood Park Zoological Society is hosting its 4th annual Red, White, and Brew at the Zoo. The night includes wine and beer tastings, live entertainment, food trucks, and lots of live animal encounters with the zoo’s favorite members (the animals!). May 18, 5:30 – 9 pm. Buttonwood Zoo, 425 Hawthorn Street, New Bedford. VIP tickets are $75 and general admissions tickets are $40 if purchased before May 13th! See here for more information. Didn’t make it to last month’s Herring Festival? Did make it to last month’s festival, but feeling like one herring run is one too few? 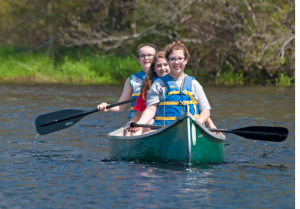 Never fear, this month you can join in on The Sawmill’s free festival, celebrating the ongoing restoration of the Acushnet River by the Buzzards Bay Coalition as well as the herring’s annual river run. The festival will feature music, live animal demonstrations, fishing, canoeing, walks, and kid’s activities. Find the full schedule here on the Coalition’s website (including demos, live animal presentations, and tours!). May 19, 11 am – 4 pm. The Sawmill, 32 Mill Road, Acushnet. 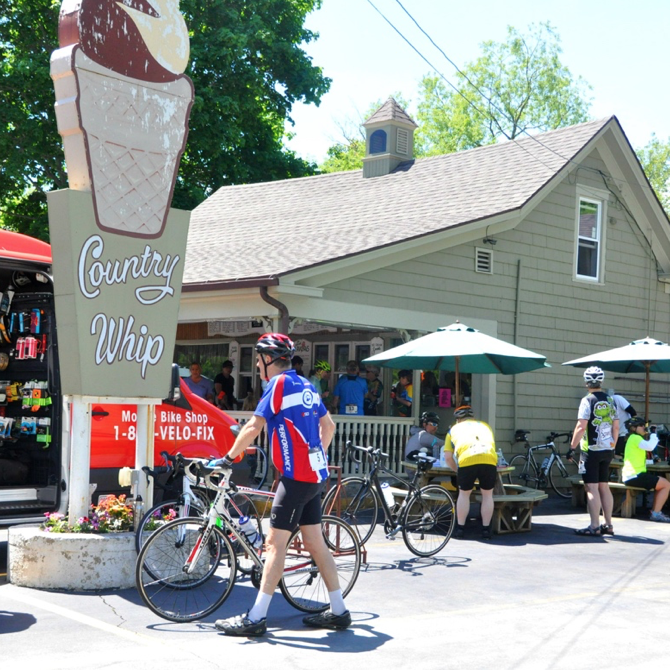 There’s no better way to motivate us to get out a bike than to plan the ride around the best ice cream stops. Tour de Créme is an annual ride that does just that! Join around 300 other cyclists (and 80 volunteers!) on this fun ride to raise money for the upkeep of the Mattapoisett rail trail and Mattapoisett Land Trust properties. There are 11, 19, 25, and 50 mile rides, perfect for any level cycling enthusiast (or any level ice cream enthusiast). The event has sold out for riders, but the maps of the routes are generously available on the website, so you can jump on in and do the ride yourself (you’ll just have to pay for your own ice cream along the way) and consider donating to the Mattapoisett Land Trust and the Friends of the Mattapoisett Bike Path for the wonderful work they do. Or skip the bike and just hit the ice cream shops to cheer the bikers on. May 20, various routes. See here for more. If you’ve never got your feet ankle deep in mud to dig out a quahog, you’re really missing out! We love quahoging, and now’s the time to jump in and learn about this South Coast tradition. 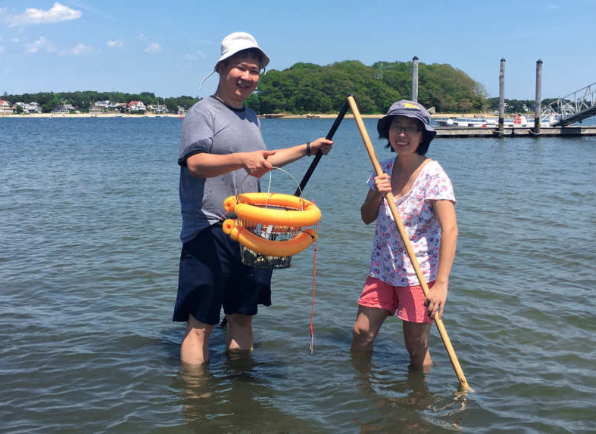 The event is completely free as part of the Wareham Oyster Festival, and will take place on Wickets Island (recently purchased by Buzzards Bay Coalition!). 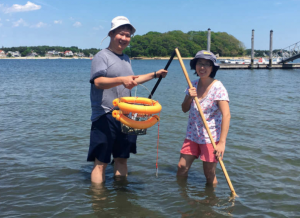 If you have a Wareham shellfishing permit (which you can purchase at Wareham Town Hall) you will be able to keep the quahogs you catch, otherwise you’ll learn all the tips and tricks before releasing the quahogs back into the bay. The event includes travel via boat from the pier to the island and back, make sure to wear clothes you don’t mind getting wet and muddy! May 21, 6-7:30pm. See here for more information. For more information on the Wareham Oyster Festival which takes place on Sunday May 27, see here. Night firing of 5 large cannons? Sign us up! The Fairhaven Village Militia runs a two day historical encampment at Fort Phoenix. Throughout the weekend, costumed men and women will occupy the fort, educating visitors about the fort’s history and life in 1700s Fairhaven! 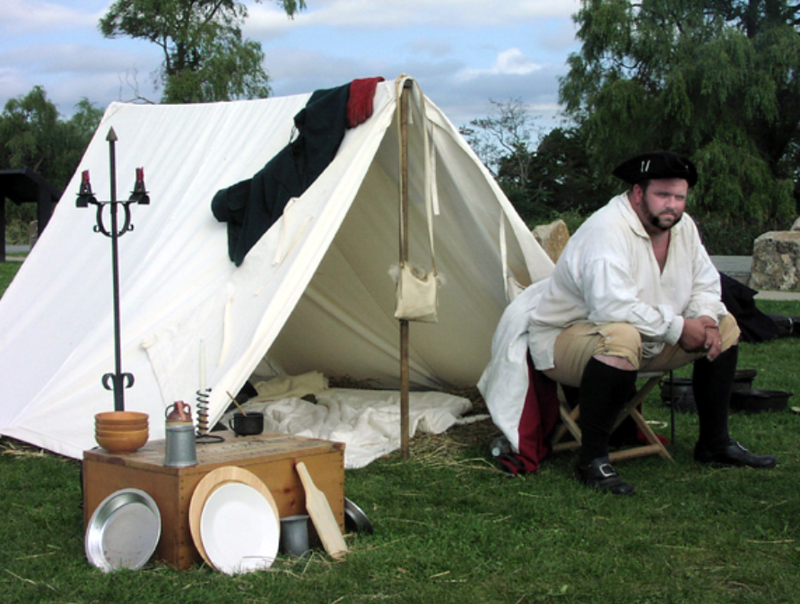 Watch them perform military drills, fire live cannons and muskets, and demonstrate camp cooking. 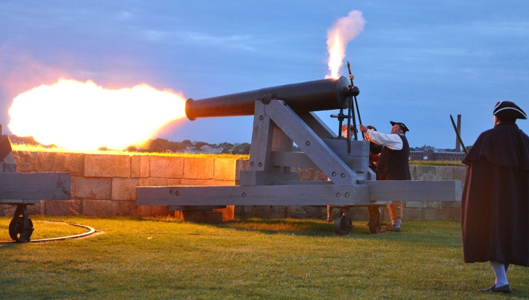 May 26 and 27, with night firing of the cannons on Saturday at approximately 7:45 pm. See here for more information. There you have it! Our 8 Great Things for the month. We should also mention that our third annual spring/summer issue comes out in May as well. We heartily recommend buying a copy of the 128 page magazine and enjoying it on the porch with a morning coffee or an afternoon cocktail. You can pick it up on newsstands by Memorial Day weekend. 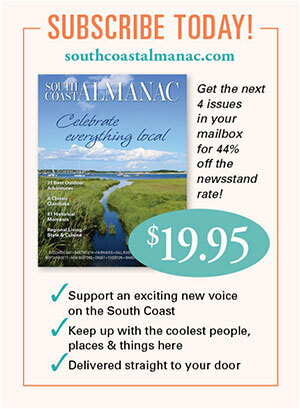 Or sign up here to purchase a copy and have it delivered straight to your door. For occasional free email updates from us on things that make the South Coast the best place to be any month of the year, go right here. 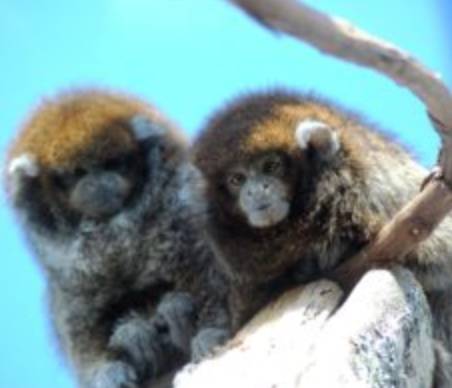 This entry was posted in Things To Do, Uncategorized and tagged in ArtWeek, Herring Festival, Red White and BREW at the zoo, Revolutionary War Encampment, StoryWalk, Tour de Creme, viva portugal, Wareham Oyster Festival.